A blog about all things social media at the University of Surrey. We take a look back at just some of the recent developments in the social media world and how they might impact your approach to social. Over the past six weeks, there have been some big changes in the social media landscape. Not all are obvious – or necessarily well received – but they all could influence your approach to using social media in the future. Facebook have made some major changes to search over the past month, allowing users to search all public posts. If you’ve not been up on them before, it might be worth checking your privacy settings to ensure they’re up to scratch. The concept behind this is that when a major event happens around the world, people are no longer looking to simply see what they’re friends are saying – they want to see what the wider world thinks too. This probably sounds familiar, and it is – it’s very much like the Twitter model. Until now, the site’s keyword search tab only showed results for profile pages, groups and events. 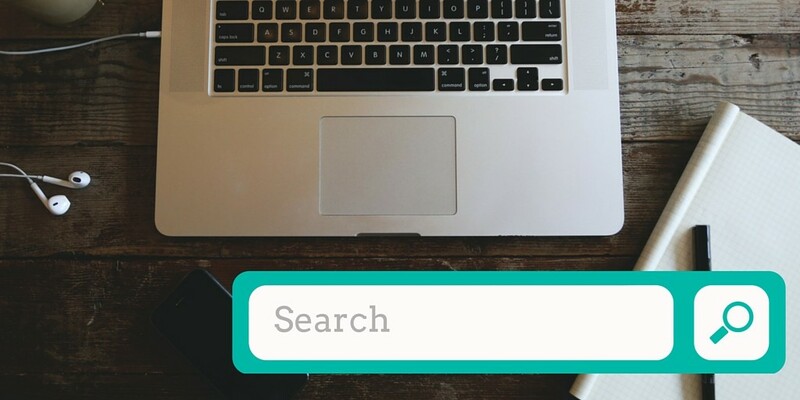 If you’re looking to raise awareness of yourself and your brand on social media, this change emphasis the need to include relevant hashtags (ie, for a specific event) and optimise your keywords to ensure your posts will appear in related, relevant search results. From a more personal point of view, it has also recently been reported that Facebook are testing functionality to enable you to search an individual’s profile page. Therefore, it might also be worth taking a look at your old posts and removing any that you’d rather didn’t resurface. One of the biggest changes in social over the past month has been Twitter’s move away from ‘favourites’ to ‘likes’. We want to make Twitter easier and more rewarding to use, and we know that at times the star could be confusing, especially to newcomers. You might like a lot of things, but not everything can be your favorite. The heart, in contrast, is a universal symbol that resonates across languages, cultures, and time zones. The heart is more expressive, enabling you to convey a range of emotions and easily connect with people. And in our tests, we found that people loved it. #TwitterHearts began trending as users expressed their opinions on the change – and it wasn’t entirely well received! Favourites on Twitter were symbolised by a star, whereas the change to hearts was not a popular decision. Favourites were often used as a bookmarking technique, as an easy way to end a conversation, or simply just to acknowledge an interaction. The move to hearts was seen as changing the meaning of this interaction, making it more ‘enthusiastic’ than it needed to be for these uses. However, now that users have got to grips with the change, it has actually been found that it has resulted in ‘increased like activity‘ across Twitter in general, which is positive for users seeking more engagement with their posts. Yet there may be another twist on the horizon when it come to Twitter. The company has recent stated that they are testing ’emoji reactions’. The tests are very much in the early stages of development, however it does look like in the future there will be big changes to how users can interact with content. Google Plus – yes it is still out there – received an overhaul last month, The site now has an emphasis on communities, giving people a place to meet likeminded individuals online. Google Plus has always been fairly focused on interests (rather than socialising with friends) however this really emphasises this and moves it away from the look and feel of Facebook, with which it was previously directly competing. 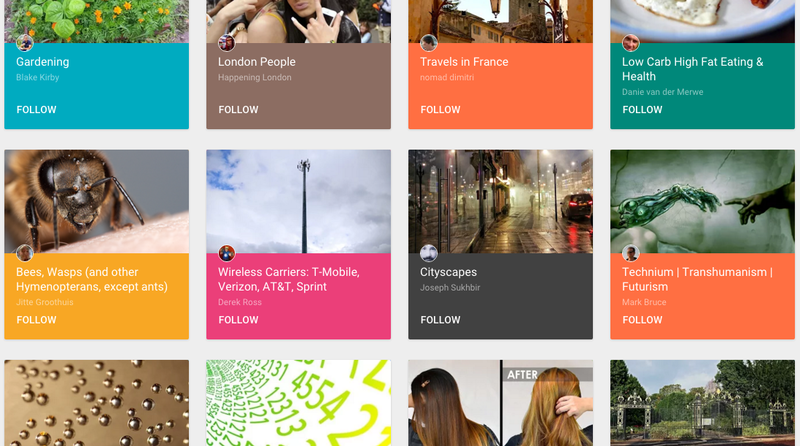 Since it seems Google Plus couldn’t quite topple Facebook, the new focus makes it more like Pinterest or Reddit, giving people a place to share content around their unique tastes. The two main upgrades include Communities and Collections, one is about discussing topics like Game of Thrones and the other is about posting content related to hobbies and interests. A couple of weeks back, Twitter revealed that it was planning to switch off share counts as part of a change to its widely used tweet and follow buttons. Tweet and follow buttons are used by many as an indicative measure of popularity to get a read on how well that piece of content has been received. Whether this will have any impact on how much content will be shared is yet to be determined, however some argue it is often viewed a ‘social-proof’ in terms of the quality of a piece of content. It has also affected some third-party tools that measure URL shares across social media. Some have suggested it may be an attempt to encourage users to look more at their analytics platforms, or prevent fake shares in order to make a piece of content look more effective. Last month, LinkedIn announced that ‘open groups’ would come to an end, with all groups becoming ‘request to join’ or ‘invite to join’ only. The move suggests LinkedIn is keen to go back to the early group set-up, where groups were a place for likeminded professionals to engage and collaborate and were not a constant source of spam and promotions. Supporting this idea is that LinkedIn have also removed the ‘promotions’ tab within groups – meaning most of this content could potentially be filtered as spam. This development could be a really positive move for the professional social network, allowing users to make better use of this functionality to network.